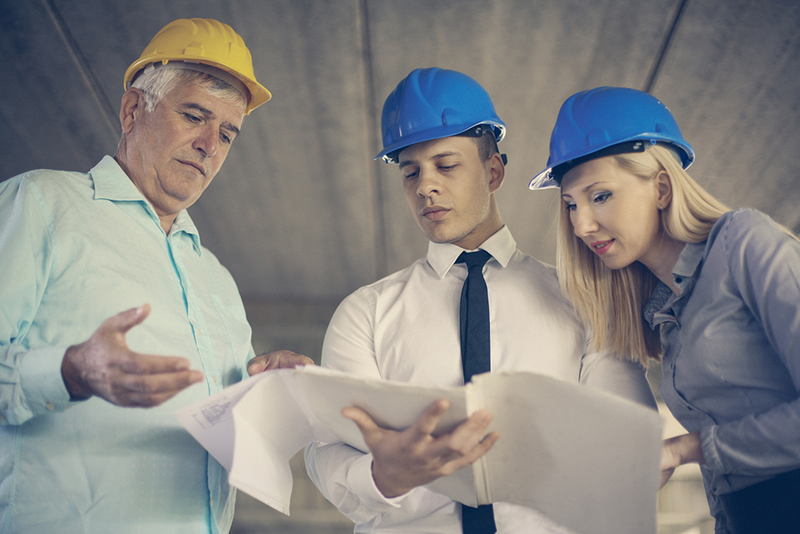 Backed by a solid history of proven performance, let our experts handle your next project! Learn more about Bognet, Inc. Founded in May of 1969, Bognet Inc.'s initial focus was on residential plumbing and heating projects. Soon after, the company successfully moved into commercial plumbing and HVAC. By 1973, Bognet Inc. worked on more complex and larger industrial mechanical projects. In 1974, James G. Bognet P.E. joined with his brother, Rocco, to form Bognet Inc.'s management team; a union that lasted 29 years. Rocco retired in 2003 and James became company president. Growth continued in the latter 1970s as general construction projects were added to Bognet Inc.'s impressive resume. Expansion continued throughout the 1980s and 1990s with the addition of additional project managers and estimators. Currently, Bognet Inc. occupies an 8,000 square foot facility, which includes a retail space that displays a wide section of tools, equipment, and parts. Schedule your appointment today with our expert team of professionals. With more than 49 years of industry experience, you can expect your project to be completed to your exact specifications. 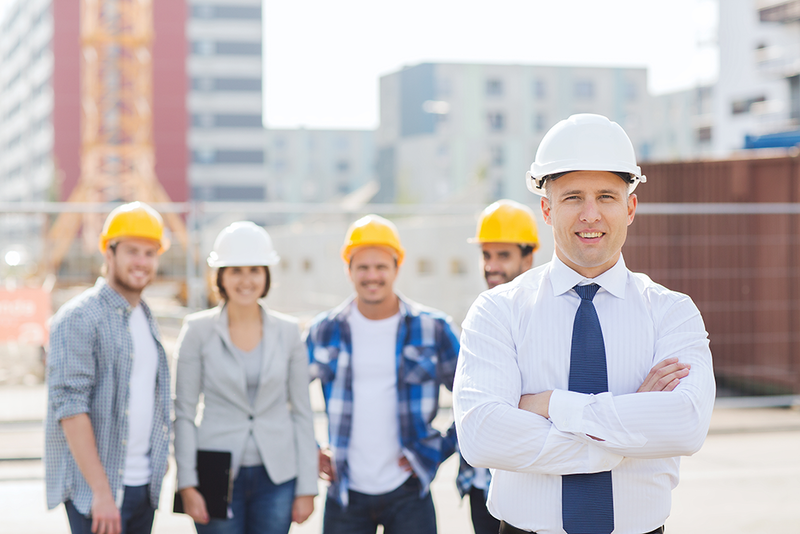 Bognet Inc.'s team of Project Managers, Estimators and Construction Superintendents are supported by a full office staff. Each one is highly skilled and well prepared to take on any job.